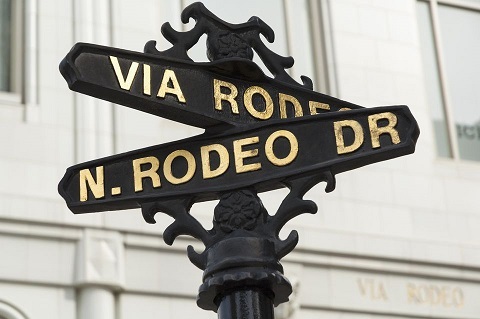 (B)(N) Do You Know The Way To Rodeo Drive? Drama. We’re nearing the year-end and there will be lots of tall stories from your broker about stocks that have doubled and even tripled in price this year – all of which will be a surprise to us and good to have known last year. Nor will we necessarily bet on them now for that charm alone because that’s not how the market works (please see below). However, we do have over thirty stocks in our World Trade Portfolio that have more than doubled this year. And there are even five with a current market value of $45 billion which have more than tripled this year and there are no reasons for us not to own them now or even to buy them because somebody will; please see Exhibit 1 below for MannKind Corporation, Puma Biotechnology Incorporated, Sangamo Therapeutics Incorporated, Geely Automobile Holdings Limited, and Grupo Elektra SAB de CV (and click on it and again to make it larger as required).